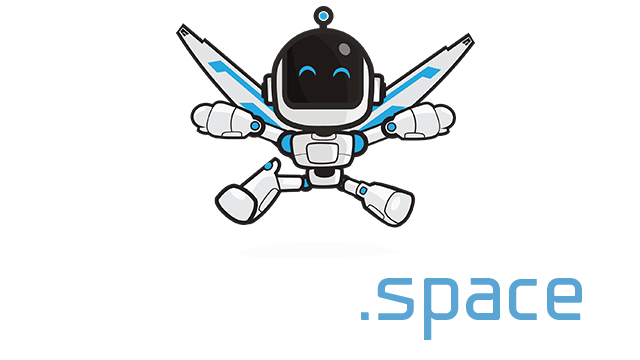 Goons.io | Play Goons.io free on iogames.space! Check out the brand new io game with amazing skins and unique concept! Wield your sword to slash your enemies! 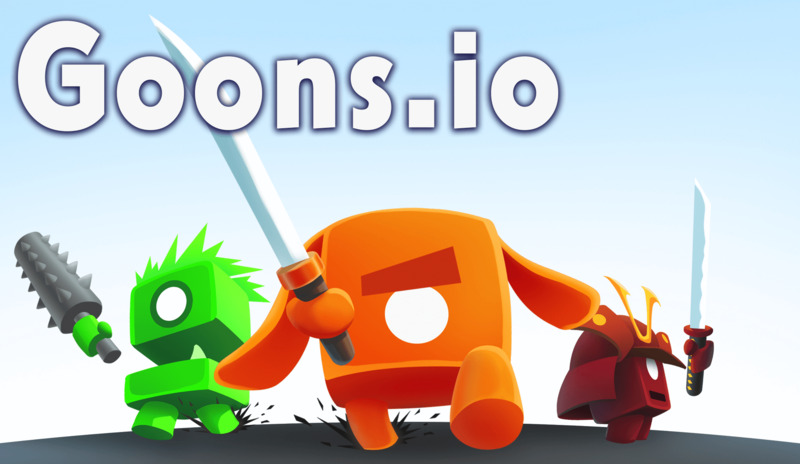 Collect the colorful blobs to have the longest sword in the io game arena! Can you become the winner of the blade masters? Control your character with the mouse and use space bar or the left click of the mouse to slash your enemies. You can dash to run away from your enemies by using the rigth click of the mouse or pressing W.
Don't forget to collect jelly blobs to have a longer sword!